As is the case once every week, we feature here a compilation of educational apps that are on sale. These deals are valid at least here in Canada and also the States. To keep track of the latest deals in educational app store, visit Apps Gone Free. We have also curated some very good websites for finding Android educational apps which you can access here. 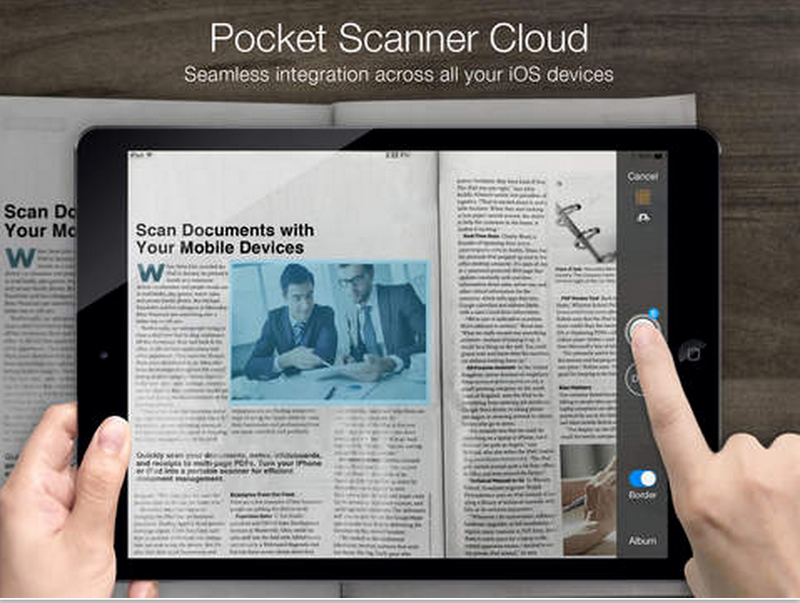 Pocket Scanner Cloud turns your iPhone or iPad into a portable document scanner for efficient document management. 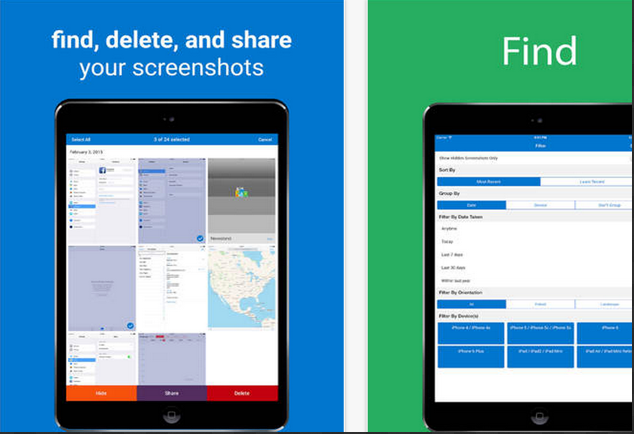 It allows you to create JPEG scans, write captions, add texts to photos, and convert your documents, notes, whiteboards, and receipts to multi-page PDFs. Pocket Scanner Cloud is the best choice for you to scan, edit, and mange scans or documents. 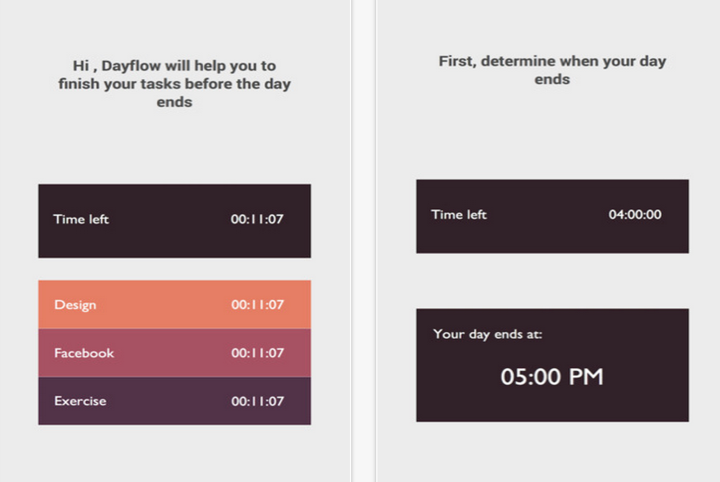 With Dayflow, the clock is always ticking. Once you determine when your work day ends, start adding all of the activities you need to complete. You can allot different amounts of time to each activity with the swipe of a finger. When it’s time to start an activity, simply tap the play button. The clock will tick down on your chosen activity, and you’ll receive a push notification when you’re out of time. You can also switch between activities if need be. 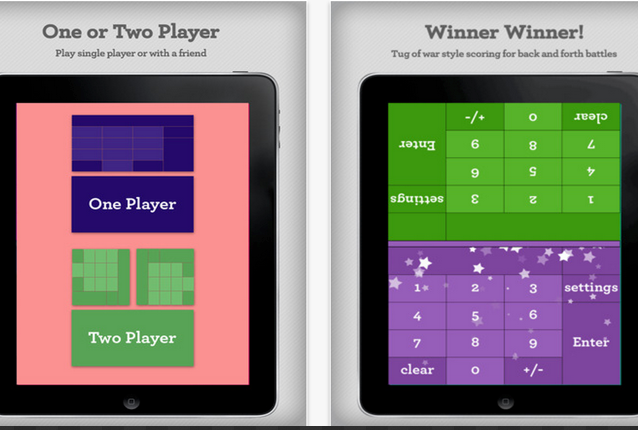 Math Duel is a split screen mathematics game that pits two players against each other on the same device! Change settings for each player to level the playing field. New single player mode is great for fun math practice!